On May 18th, Dan Saban will join us to talk about why he is running for Maricopa County Sheriff. Saban, a Republican, is running to unseat Sheriff Joe Arpaio in the August 2016 primary election. About Dan Saban: Dan Saban is an accomplished, award-winning law enforcement professional with more than 35 years of public and private sector experience in policing, management and business consulting. To make a reservation for our luncheon, contact Patty Prosin by email: pvrwlunch111@yahoo.com, or call her at 480.656.4746. Please join us on April 20th! Our keynote speaker is the always entertaining Arizona State Treasurer Jeff DeWit. DeWitt will speak to us about “The State of the Arizona State Treasury,” a presentation that will include a look back on his first year in office. Additionally, DeWit will provide us with information about the operations of the State Treasury, how funds are invested, plus provide us with an update on the Arizona economy and our state’s economic outlook. Additionally, Palo Verde RW member Cathy Riggs, candidate for Justice of the Peace, will speak briefly on why she is running and is qualified for this office. 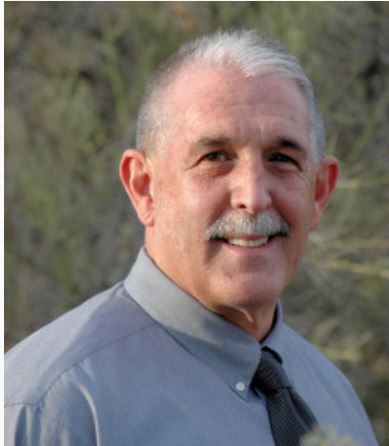 About Jeff DeWit: Jeff DeWit was elected to his first term as Arizona State Treasurer on November 4, 2014. 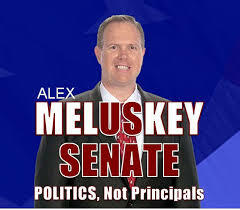 He took office January 5, 2015 as Arizona’s 33rd State Treasurer. As Arizona’s Chief Banker and Investment Officer, Treasurer DeWit oversees more than $13 billion in state assets and serves as an investment manager for local governments. Treasurer DeWit also serves as the Chairman of Arizona’s State Board of Investment, and State Loan Commission. He also serves as the State’s Surveyor General and is a member of the State Land Selection Board. The cost of the luncheon is $27 if paying by credit card. Pay with cash or by check and the cost is $26. Checks are preferred but credit cards are accepted. To make a reservation for our luncheon, please contact Patty Prosin by email at pvrwlunch111@yahoo.com, or call her at 480.656.4746. On the Menu: Corn Chowder with Chicken Salad Croissant, Blueberry Crisp with Ice Cream, Coffee/Tea. Our original post from yesterday did not contain the date of our January luncheon. It is to take place on Wednesday, January 20th. Also, we have a new lunch reservation email! The old one is no longer available to us. If you emailed us at our old lunch reservation email (pvrwlunch@gmail.com) please resend your reservation to the email below. We are very sorry for any inconvenience this may cause you. To make a reservation for our January luncheon, please contact Helene Gross by email at our reservation email: pvrwlunch111@yahoo.com. Here are the January luncheon details! 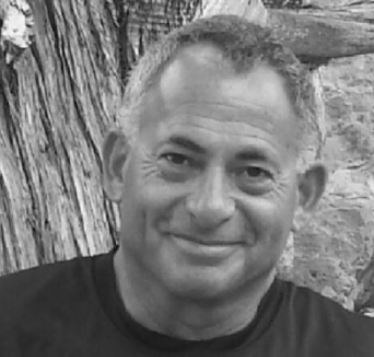 Meir has edited a number of Israel-related publications, authored numerous political op-ed pieces, and has written his share of speeches for various politicians in support of Israel. Professionally, his resume is rich in Jewish communal work, as well as with matters of public affairs, including serving as the National Executive Director of the Zionist Organization of America – the oldest pro-Israel Zionist organization in America. Today, Meir Jolovitz continues to be involved in pro-Israel advocacy, lecturing on various geo-political and strategic affairs, and current issues that affect Israel and the United States. The cost of the luncheon is $27 if paying by credit card. Pay by cash or check and the cost is $26. To make a reservation, contact Helene Gross by email at our reservation email: pvrwlunch111@yahoo.com. NOTE: This is a new email address. The original reservation email is no longer available. To make a reservation, contact Helene Gross by email at our reservation email: pvrwlunch@gmail.com.